Information about the next merchandise run + voting to see which merch is liked the most. 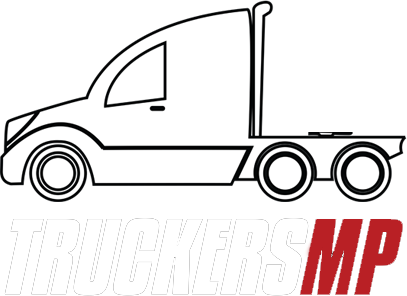 This blog comes with some very exciting news, as we're incredibly honoured to announce... TRUCKERSMP 5 YEAR ANNIVERSARY IS COMING NEXT WEEK! > Easter Egg Hunt 2019 - Results! The results are in! Checking out who the winners of our Easter Egg Hunt were! TruckersMP will be hosting another great Easter Egg Hunt, this time across California! A explanation about the Special Transport Rule. A explanation about the brand new Event Server Request System!